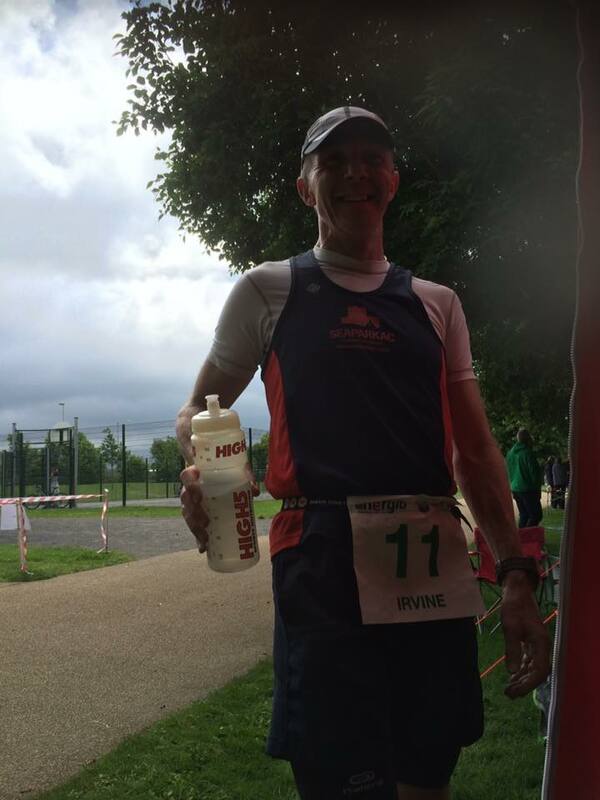 Robert Murray attended the Fairhill 5 mile road race on 1th with a time of 32:44. 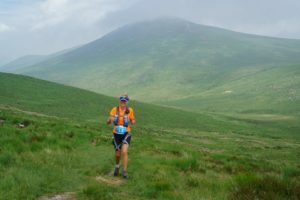 Gillian Cordner and Gary Connolly ran 39.5 miles in 4:06:16 each with Stevey McGeown (who is running 60 ultras in 60 days) on 4th. 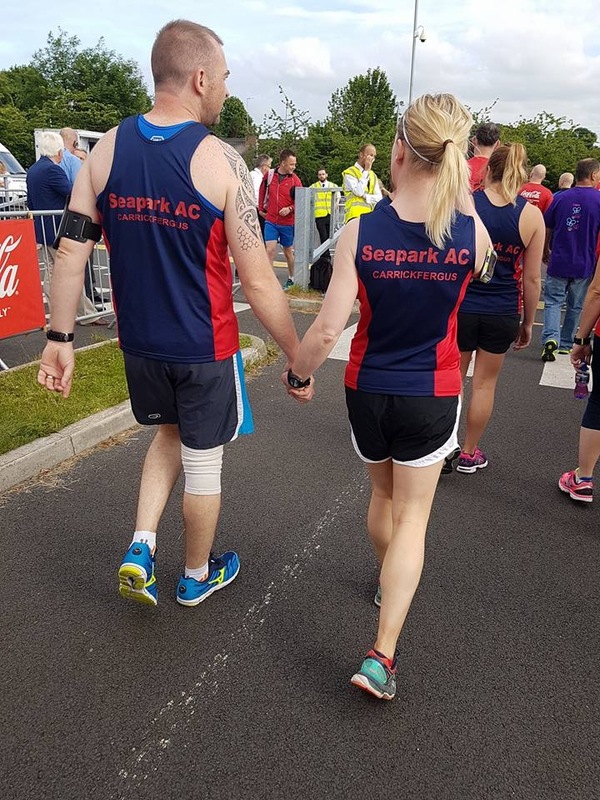 On 5th 5 Seaparkers completed the Walled City Marathon. 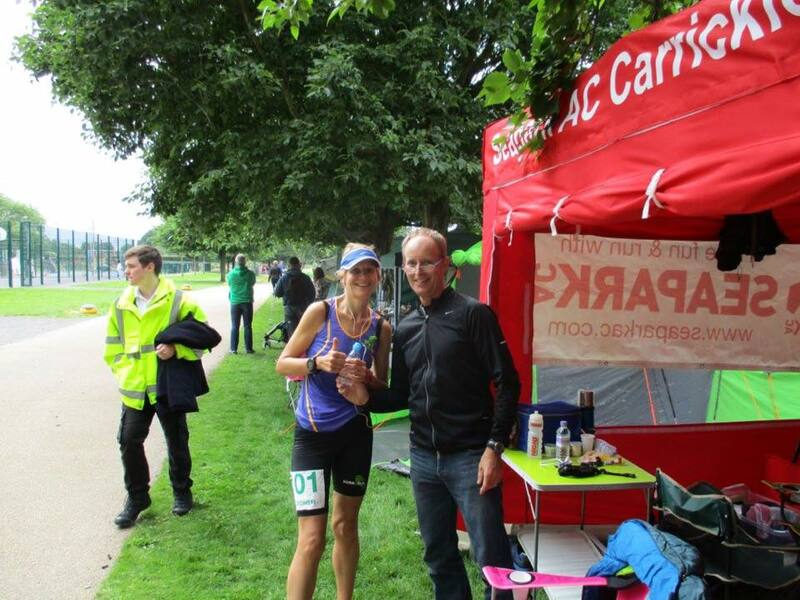 Gillian Cordner, Gary Connolly, Bobbie Irvine (3:26:25), Brendan Rice (3:58:14) and Alyn McChesney (6:16:36). 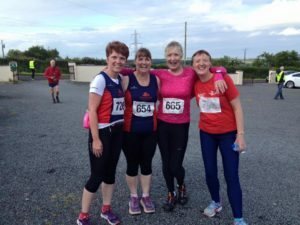 On 7th June it was the East Antrim Harriers Forest Trail Series – Race 3 in Ballyboley (4 miles). 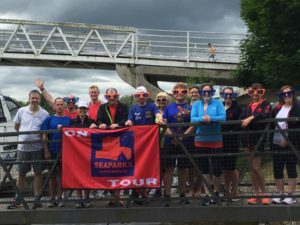 10 Seaparkers attended. 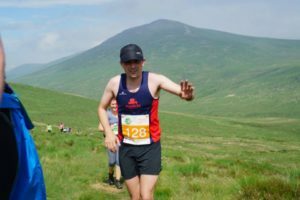 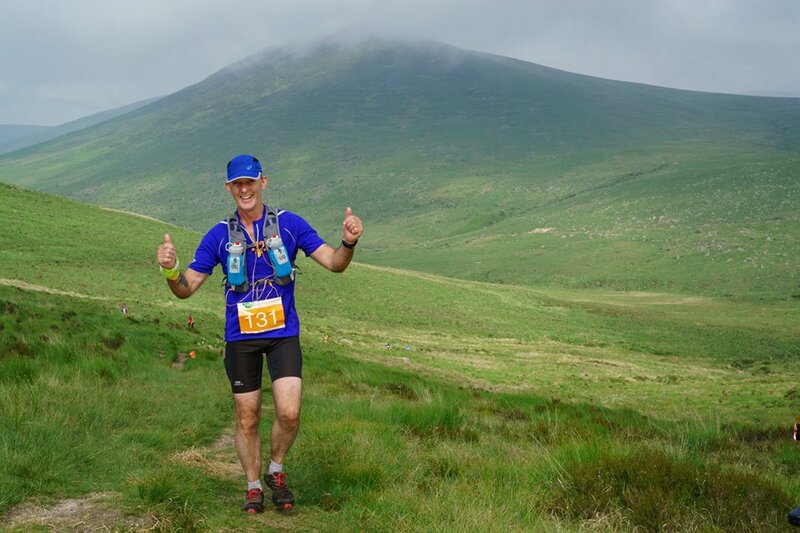 Richard Craig 25:08, Ian Cleland 25:59, Bobbie Irvine 26:24, Robert Murray 27:55, Sara Johnston 35:33, Kate Delaney 35:53, David Steritt 36:49, Nicola Irvine 37:19, Colin Pearson 40:28 & Glenda Murray 40:57. 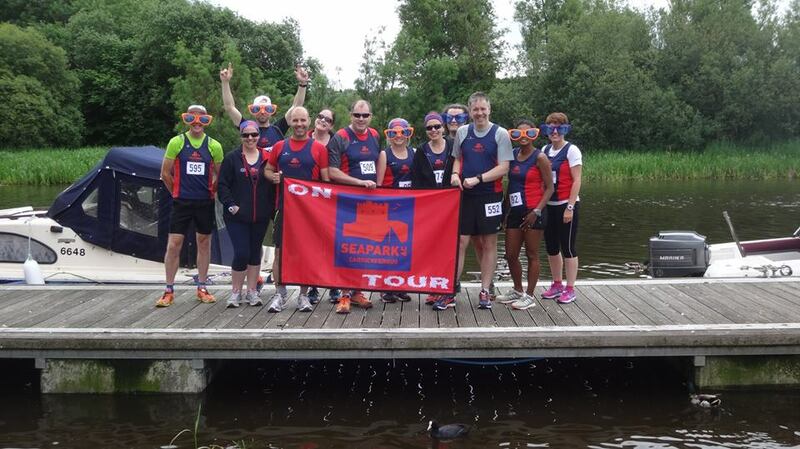 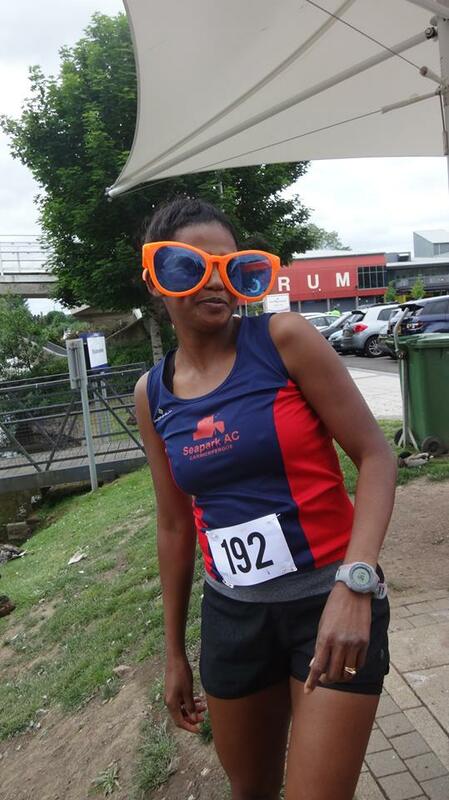 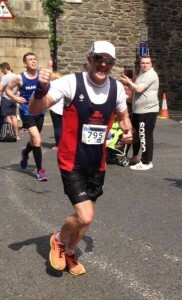 Ronald Simms went to Shane’s Castle for the St Benedicts 10K on 8th June. He achieved a time of 40:56. 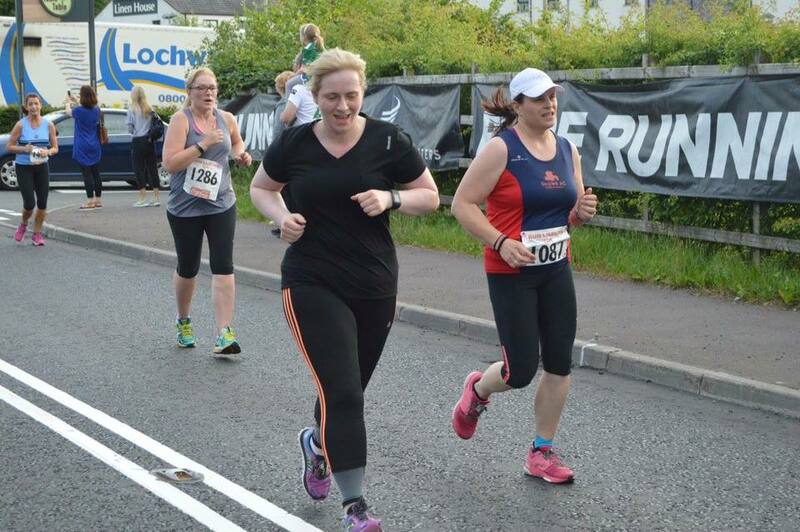 Ann McCracken was at the Pick & Mix Pairs 10K in Downpatrick on 11th June. 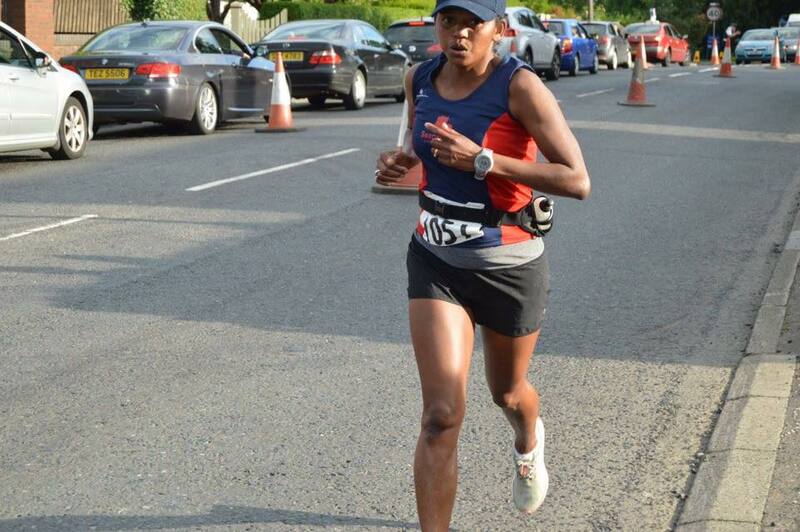 Her time was 59:00. 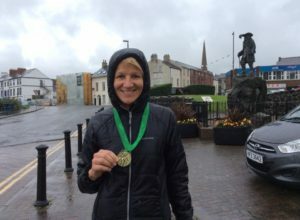 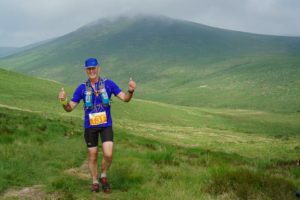 At the 26 Extreme Mourne Way event in Kilbroney Forest Park on 11th June Gillian Cordner was the first lady home for the ultra marathon with 9:31:42. For the marathon there were Ian Cleland with 4:07:47 and Gary Connolly with 4:58:04. Marie Nicholson completed the half marathon in 2:41:10. 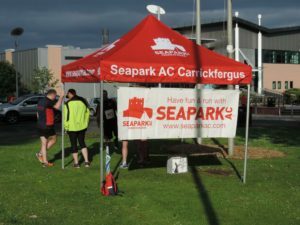 While for the 10K Seapark had Jonathan Beattie 43:57, Sara Johnston 1:01:09, Jacqui Coghlan 1:01:46 & Julie Marshall 1:01:47. However the biggest race of the week had to be the double of the Enniskillen parkrun at 9:30am followed by the Enniskillen 10K at 2:00pm on 11th. 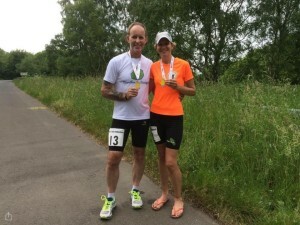 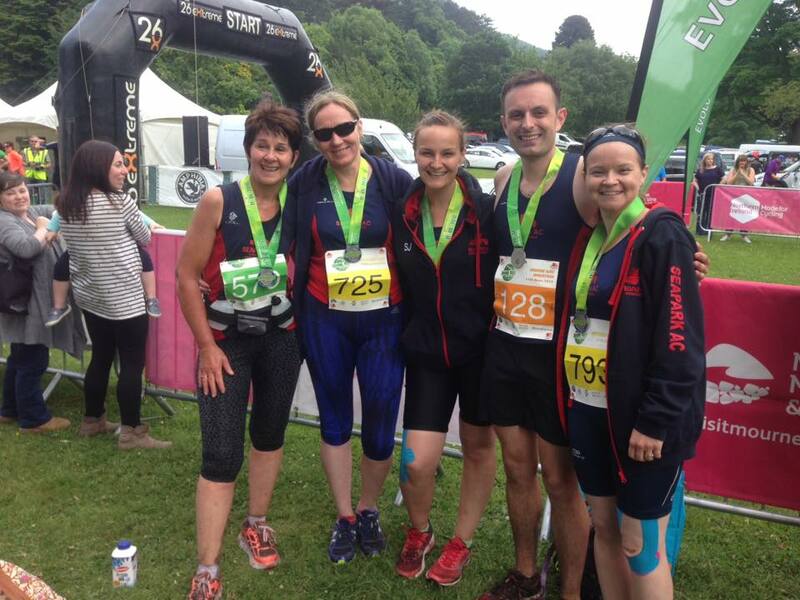 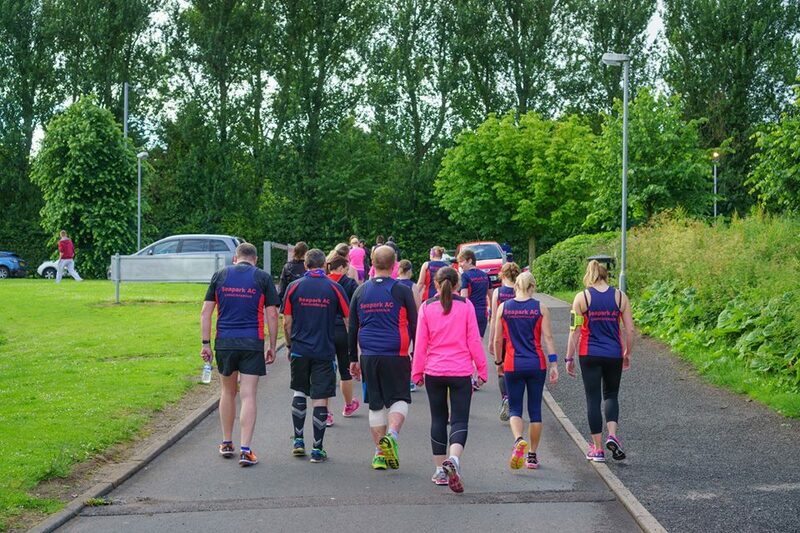 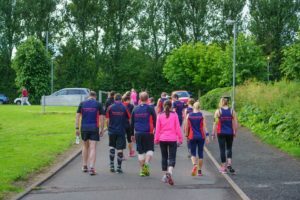 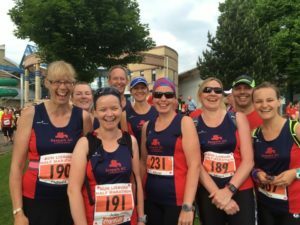 Participating in the 10K (part of the Novosco 10k Grand Prix series) – Ronald Simms 40:57, Bobbie Irvine 41:55, Eisoa Crawford 43:59, Mark Welsh 49:32, Neill Harper 54:26, Jennifer Jackson 55:25, Nicola Irvine 58:03, Alison Welsh 59:01, Trevor Lamb 1:06:30, Alyn McChesney 1:14:24, Geraldine Kane 1:16:47, Michael Kane 1:16:49 & Carol Downey 1:20:12. 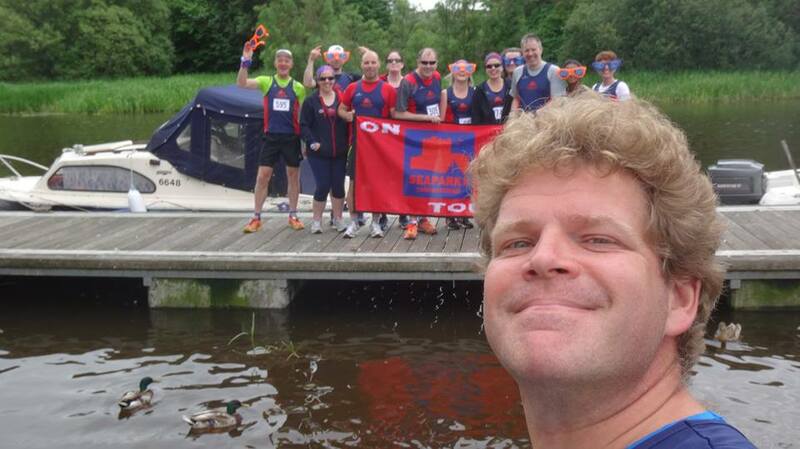 Is it a better shot without Neill? 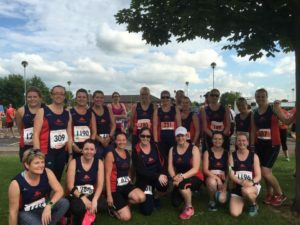 The Lisburn Half and 10K (the 10K was part of the Novosco 10k Grand Prix series) on 15th was the big race for this week. 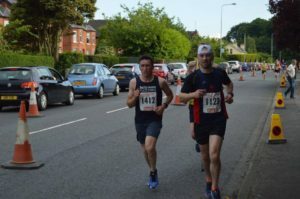 Again it was another sunny night for the annual event. 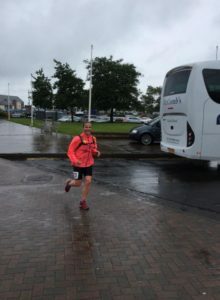 For the half marathon – Mark Welsh 1:43:06, Gary Connolly 1:46:28, Gillian Cordner 1:46:28, Julie Clyde 1:58:51, Jacqui Coghlan 2:10:44, Julie Marshall 2:10:44, Alison Welsh 2:10:48, Sara Johnston 2:14:10, Philippa Bell 2:17:42 and Carrie Brown 2:29:01. 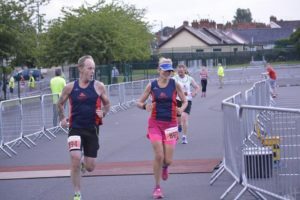 For the 10K – Ronald Simms 40:37, Clive Weatherhead 41:46, Ryan Weatherhead 42:15, Richard Hetherington 42:57, Brendan Rice 43:12, Elisoa Crawford 43:48, Jean Claude Bourgeois 46:35, Andrew Smyth 50:38 (course PB), Richard Craig 54:12, Amy Beatson 52:43, Laura Laverty 57:22, Jessica Lyness 58:46, Julie Lyness 59:11, Gemma McCullough 1:04:52, Thomas Dunlop 1:03:44, Nicola Dunlop 1:03:44, Catherine Steele 1:04:14, Karen McMaster 1:05:16, Michael Kane 1:05:45, Beverley Kernoghan 1:06:05, Geraldine Kane 1:06:57, Heather Lown 1:11:02 and Karen Poag 1:16:09. On 18th Patrick Hughes did the EAMS Knockagh half marathon in 1:53:23. 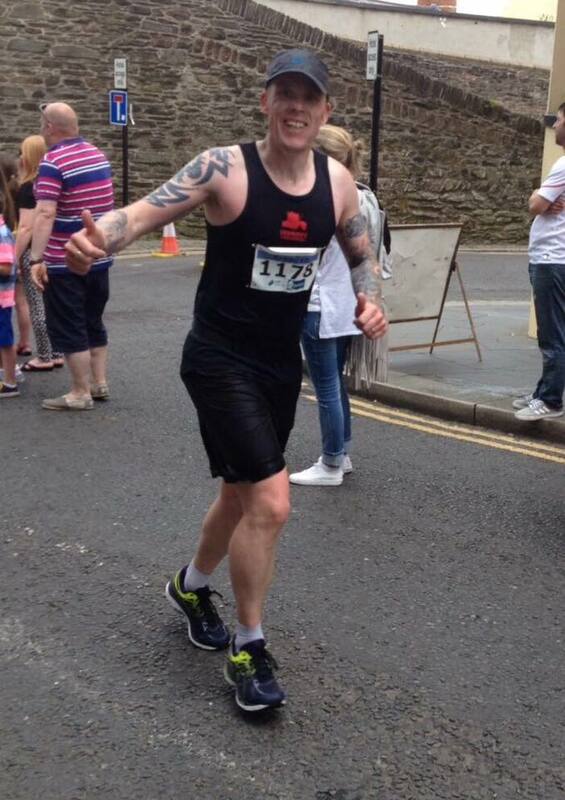 Richard Hetherington completed the Grant Thornton Runway Run 5K on 23/06/16 in 19:50. The Ards Half Marathon was on 26/06/16. 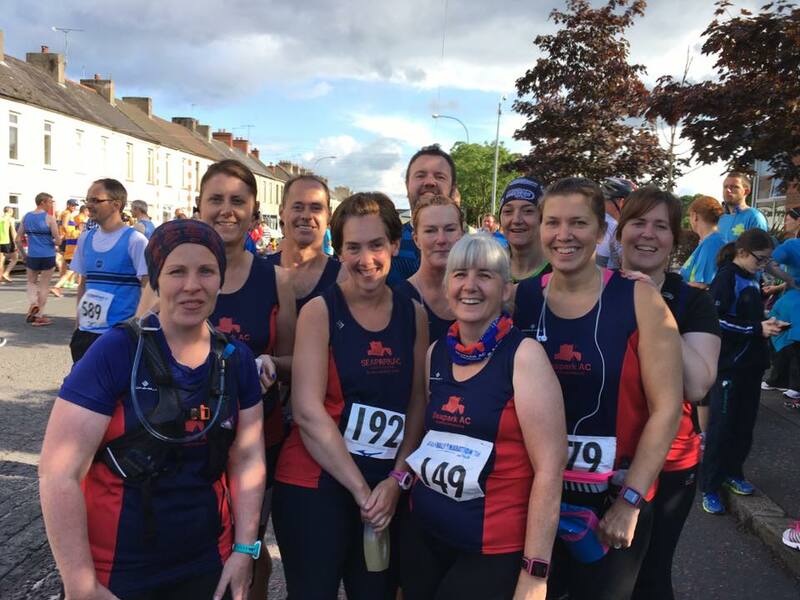 In attendance were Robert Murray 1:34:52, Julie Cylde 1:58:31, Karen Hanson 2:08:34 PB, Philip Magill 2:20:16, Lynette Magill 2:20:17, Josephine McAlister 2:22:11, Beverley Kernoghan 2:25:13 PB, Lauren Scott 2:27:17 PB, Lorraine Ogibly 2:32:09 PB and Caroline Mone 2:41:02. Ronald Simms came third overall in the Stormont 10K on 25/06/16 with a time of 42:42. 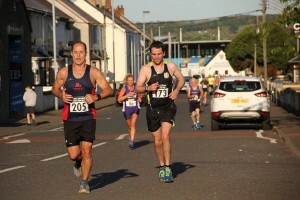 He also took the podium spot for the Stormont parkrun just a few hours before with 19:33. 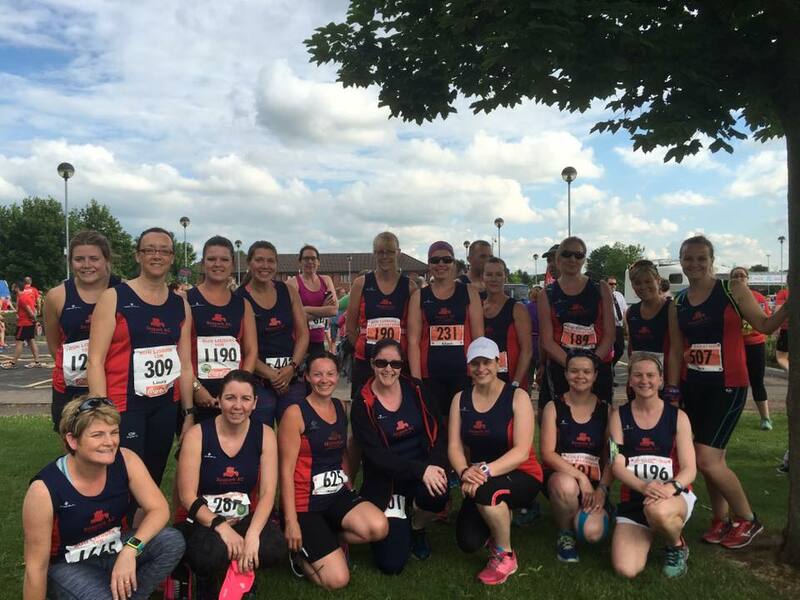 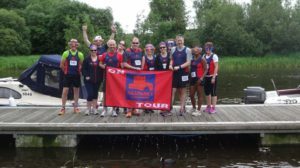 The NBH Pure Running Divis 10 mile race was also held on 25/06/16. 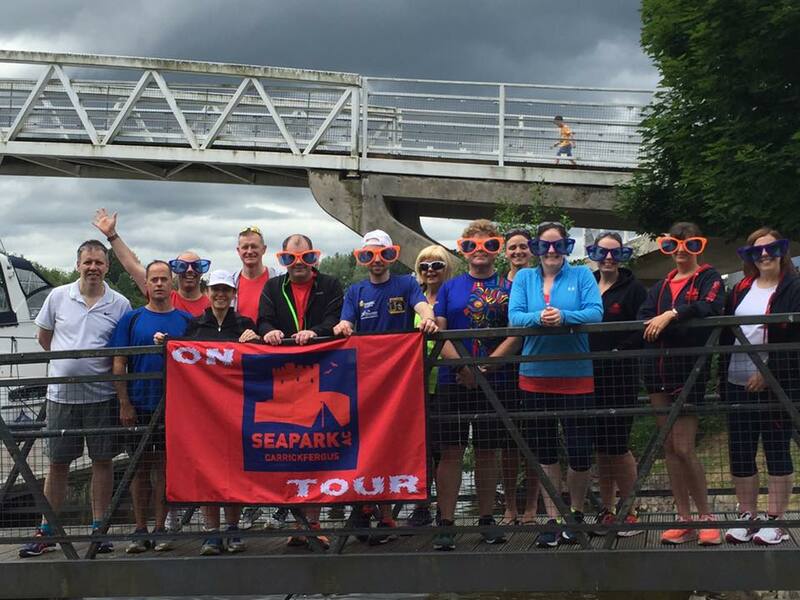 Three Seaparkers completed the course. 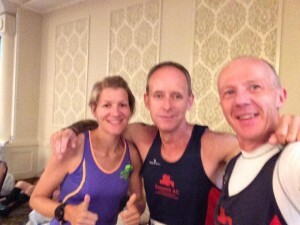 Philip Poag 1:33:57, Karen Poag 1:35:58 and Neill Harper 1:36:34. 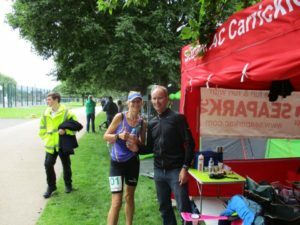 The Energia 24hr race at Victoria Park was on 25/06/16. Bobbie Irivine completed 90 miles in 20 hours. Whilie Gilliam Cordner ran 100.6 miles in 20.5 hours. Andy Smyth completed the Peninsula Sea Sprint Triathlon in 1:37:27 on 26/06/16. 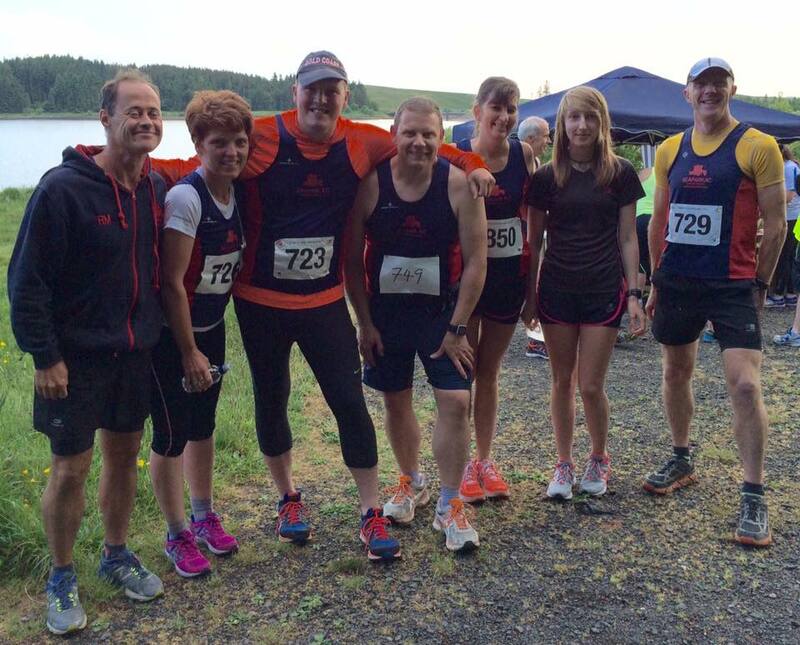 The EAH Forest Trail Series Race 4 (Woodburn 4.5 miles) took place on 28/06/16. Chris Livingstone 28:47, Kate Delaney 38:12 & Nicola Irvine 39:47 attended. The big race of the week was the first of five Seapark AC Club races. 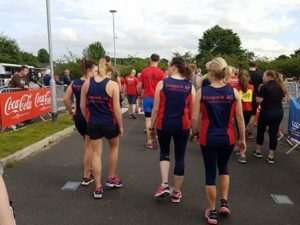 The 5K club race was held on 28/06/16. Results. 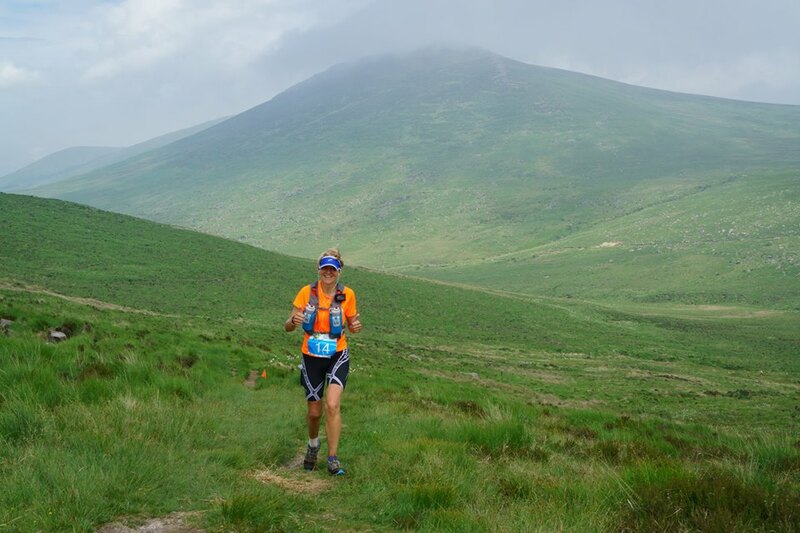 Richard Craig 17:30, Ronald Simms 18:48, Jonny Preuss 19:31, Jim Jenkins 19:37, Robert Murray 19:55, Elisoa Crawford 20:03, Ryan Weatherhead 20:06, Brendan Rice 20:28, Richard Hetherington 20:31, Jonathan Beattie 20:42, Patrick Hughes 21:48, Mark Welsh 21:56, Jonathon Bell 21:59, Jean Claude Baptiste 22:02, Caroline Salters 22:46, Robert Steele 23:02, Gareth Hamill 23:23, Sarah Rea 23:56, Jennifer Jackson 24:01, Heather Haggan 24:07, Philip Poag 24:18, Gary Craig 24:54, David Strutt 25:39, Julie Marshall 25:52, Andrew Smyth 25:52, Neill Harper 25:54, Jessica Lyness 26:07, Julie Hunter 26:21, Colin McCrum 26:24, Catherine Steele 26:30, Beth McCormick 26:56, Alison Welsh 27:00, Julie Lyness 27:05, Jennie Haggan 27:14, Rececca Tester 27:43, Ann McCracken 27:49, Nicola Dunlop 27:57, Trevor Lamb 28:30, Chloe Anderson 28:36, Glenda Murray 29:12, Karen McMaster 29:16 & Marie Nicholson 35:29. And on 29/06/16 Gillian Strudwick 3:54:15 and Gillian Cordner 4:11:30 completed the EAMS Coastal Marathon.